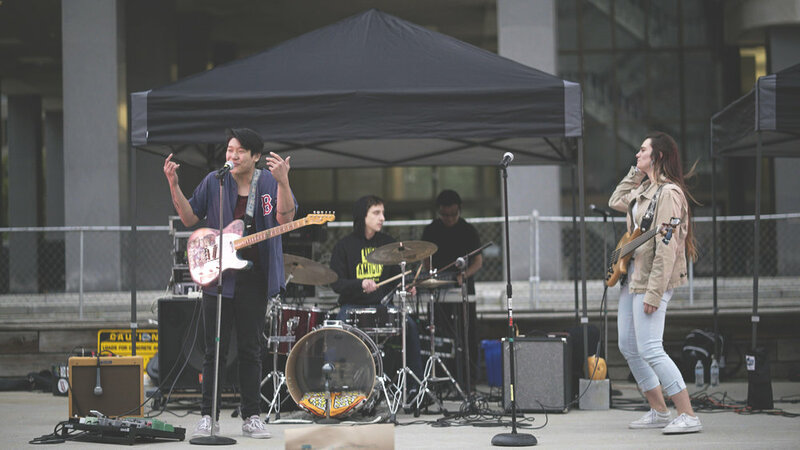 With our inaugural event at Boston City Hall Plaza on September 8th, 2018, Boston Night Market 2018 was a success! With over 4500+ attendees, 40+ vendors and countless of supporters, the event was SOLD OUT! This event was a dream at one point, and after years of planning, we are humbled and grateful for the enormous support. 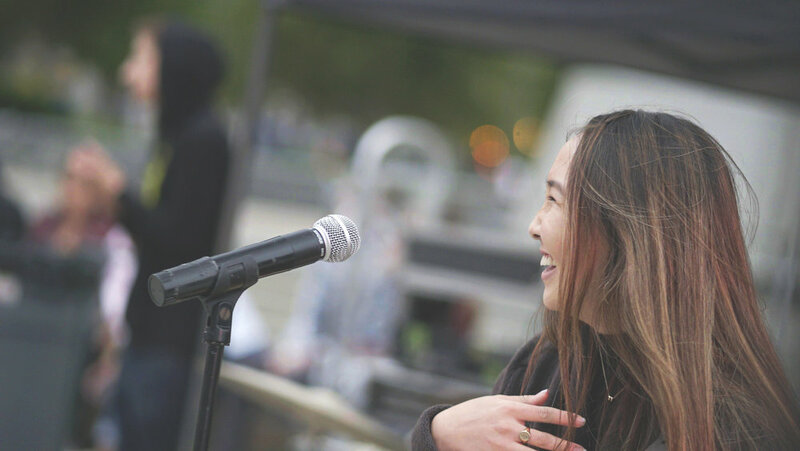 We continue to strive to be better after each event, and we hope that shows at our next event on May 11th, 2019 at Boston City Hall Plaza!